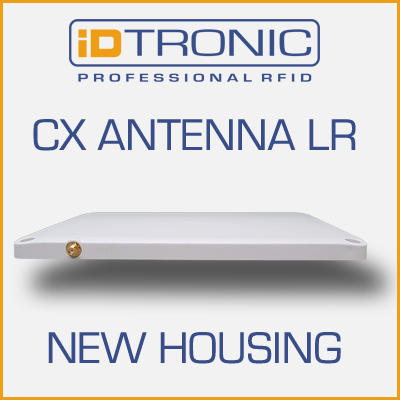 Welcome to iDTRONIC Professional RFID – your specialist for RFID readers/scanners and writers, chips, antennas, handheld computers, embedded modules and RFID transponders. 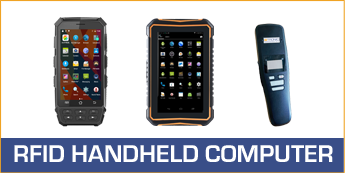 Here you will find information about our products, services, RFID applications and technology uses. For more information, contact us now. iDTRONIC is official member of AIM-D e.V. About AIM: AIM-D e.V. (short: AIM) based in Lampertheim (South Hessen, Germany) is the leading industry association for automatic data capture, identification (AutoID) and mobile IT systems. The association promotes the use and standardization of AutoID technologies and processes. 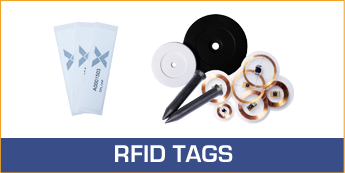 Technologies such as RFID, NFC, barcode, two-dimensional codes, industrial sensors and RTLS (Real-Time Location Systems) are promoted equally. AIM represents over 120 members from Germany, Austria and Switzerland. AIM members are companies of all sizes that offer technologies and products, systems and services. This also includes a number of university and research institutes as well as other associations. Under the umbrella of AIM Global and AIM Europe, AIM supports the global competitiveness of its members.